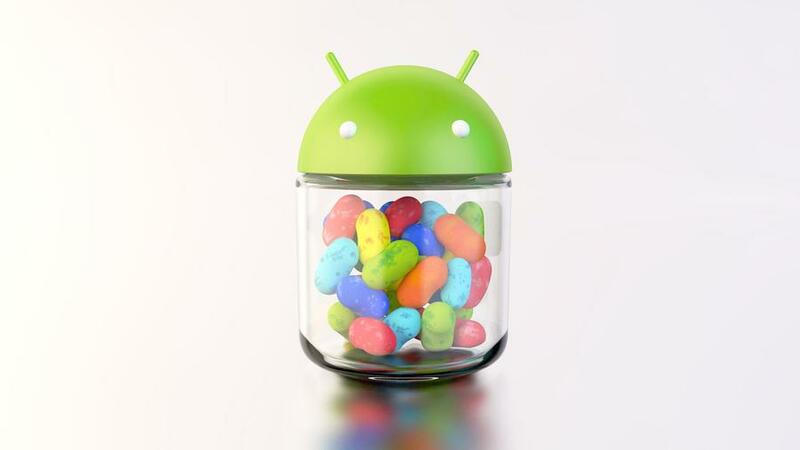 Google has pushed out a minor Jelly Bean update to the Android Open Source Project, Android 4.1.2. While it isn't a massive upgrade, it does come with a few nice changes with the standard "improved performance/stability and bug fixes". Most notably, for Nexus 7 users (the only ones getting the update as of now), is the new found ability to use the tablet in landscape mode. This was a bit of a head scratcher when the Nexus 7 was announced, but we are glad it's now included. For those of you with a Nexus 7 you should be getting a notification to upgrade shortly. If you're itching to get your upgrade faster check out how to force the update after the break. For those of you who are a bit more tech savvy and cannot wait for the update here are some detailed How-To steps from Android Police.